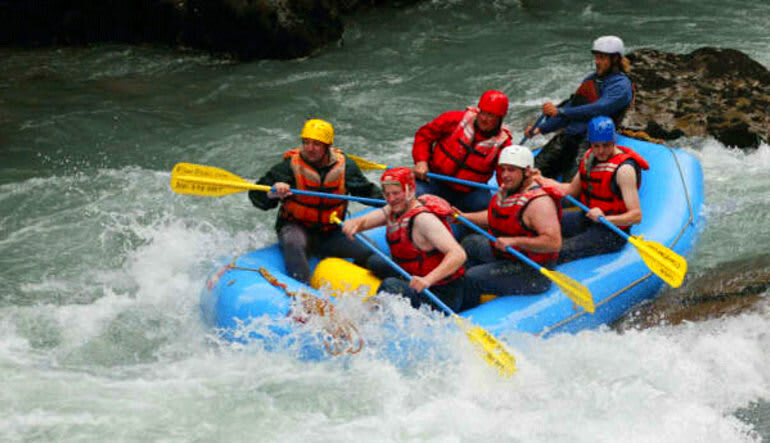 Come enjoy a half day river adventure in Washington with some of the best class 3 whitewater rapids! 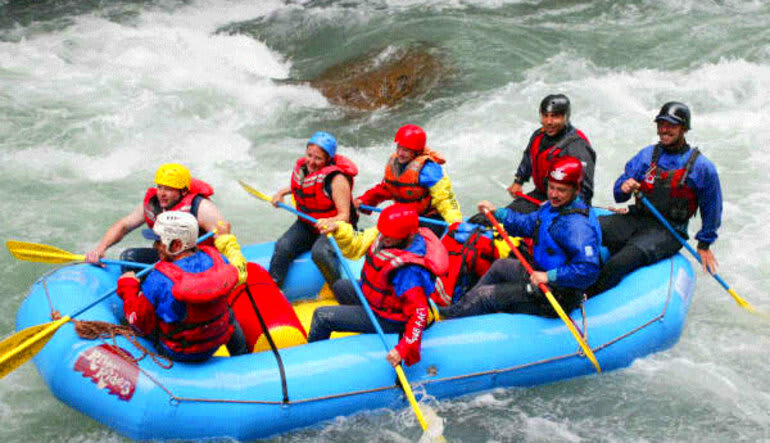 Come enjoy a half-day river adventure in Washington! The Nooksack River is a great mid-summer run that boasts two-faces. The first half of the trip is down in a tight, technical canyon and has some of the best class III+ rapids around. About half way down the river the canyon breaks and the river mellows out a bit and provides some amazing views of Mt. Baker. Don’t forget to keep an eye out for native wildlife such as eagles, deer and the occasional bear. 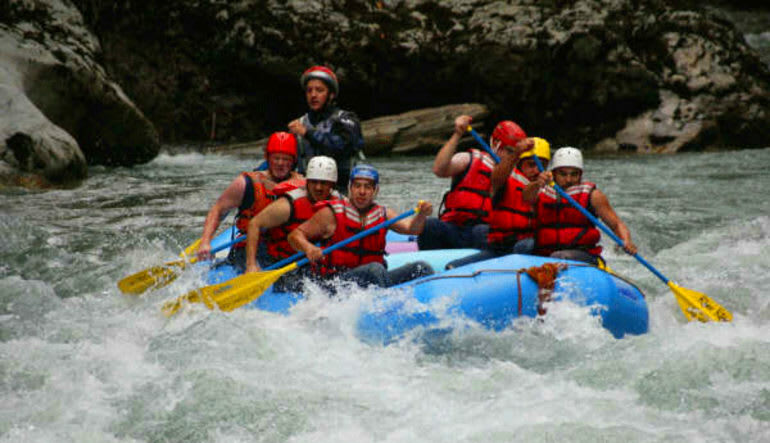 If you are looking to experience what it is like to raft through the unique climates within the dense forests of the Northwest, then this is the trip for you. The Nooksack is inside the Mt. Baker/Snoqualmie National Forest and is only 1 of 2 rivers in Washington state that has all 5 species of salmon spawning in this glacial-fed river playground.